For all the work that goes into preventing them, the majority of warehouses share many of the same safety hazards. 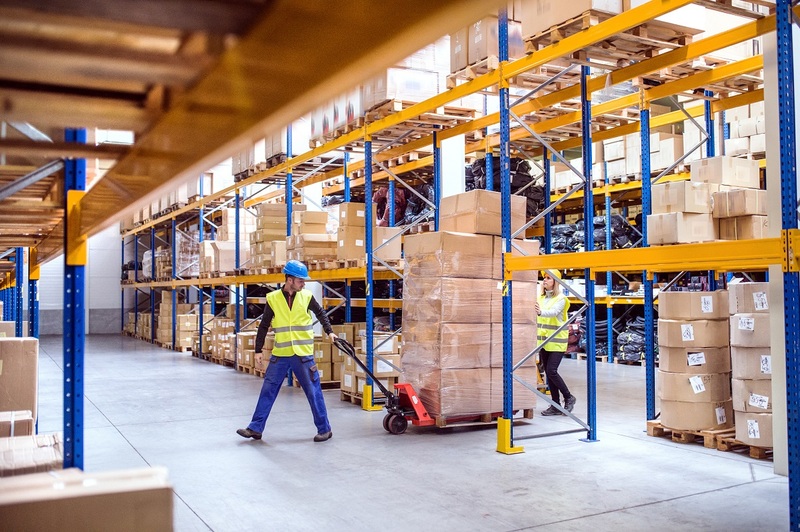 Due to the way warehouses handle items and process shipments, many of their workers are subject to similar risks for injury and product damage. 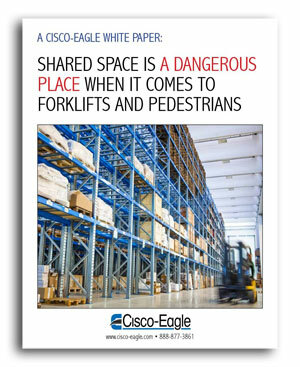 While this can seem like an unending cycle of danger, there’s plenty of ways to mitigate these more prominent ones and keep everyone and everything in your warehouse safe from harm. If you plan to be among the many safety professionals headed to Nashville for VPPPA Safety+ National Symposium, take some time to visit Cisco-Eagle. 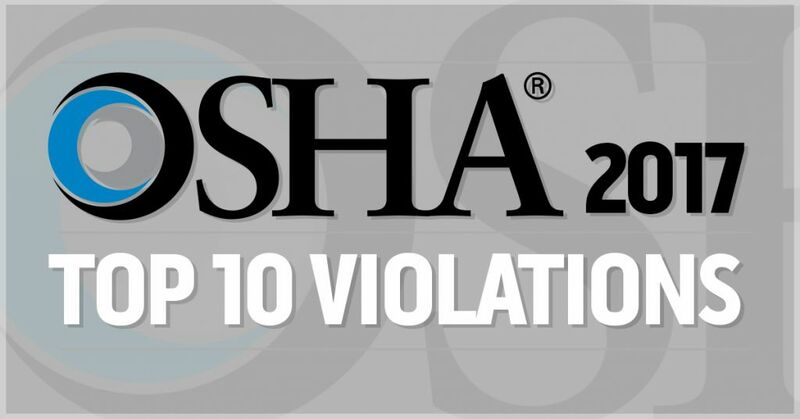 The Occupational Safety and Health Administration (OSHA) has announced the 10 most frequently cited workplace safety violations for fiscal year 2017. While none of the items on the list were especially surprising, all types of violations should give you cause to stop and think about how well you’ve done with safety in those areas. 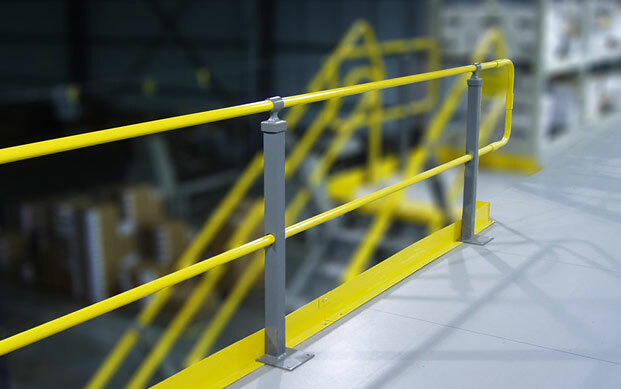 We help clients with structural mezzanines and rack supported systems in a range of facilities. Working at height continues to rank high on the list every year when it comes to OSHA statistics, potential causes of major injuries and even fatalities. Research shows that far too many people end up injured or worse because of their work on ladders, rooftops or other spots above the ground. 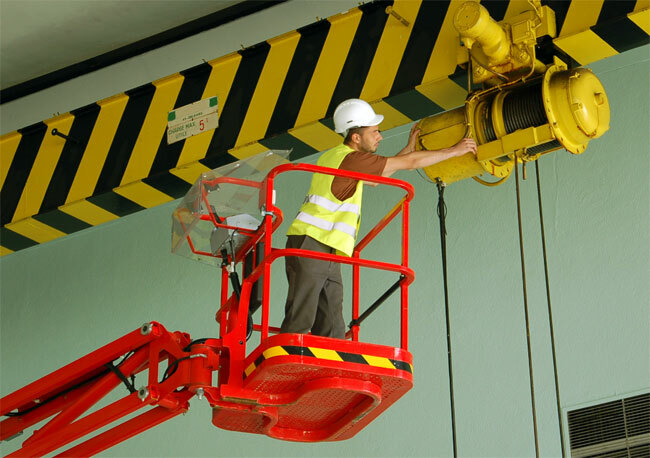 As a result, it is extremely important for EHS leaders to be aware of the potential hazards their personnel face when working at heights, as well as the best ways to keep employees safe on the job. The forklift industry will be in Washington, D.C., this spring to take part in fourth annual National Forklift Safety Day. This event, scheduled for June 13 in the nation’s capital and across the country, will provide an opportunity for the industry to educate customers, the public, and government officials about the safe use of forklifts and the importance of proper operator training. Taking the time to ensure that your workforce is aware of these forklift operations and procedures is an important way to ensure an environment of pedestrian safety for your facility. 36% of forklift injury accidents involve pedestrians. That’s tens of thousands of accidents a year in the U.S. alone, a great many of them with direct bearing on pedestrians, who are at great risk. Due to the sheer mass of forklifts, they are particularly dangerous for pedestrians. Almost all these accidents result in serious injuries due to the mass and size of forklifts. 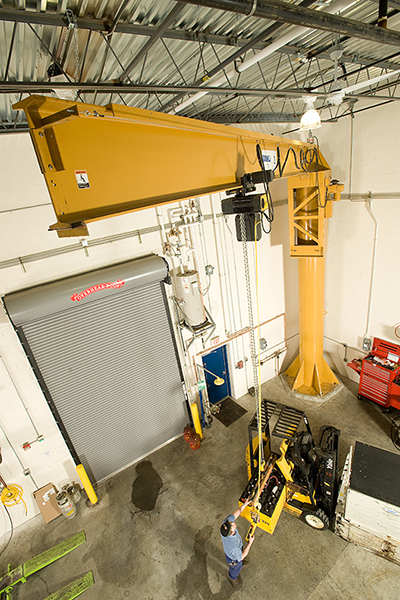 Forklifts account for 1% of industrial accidents, but 10% of injuries. That statistic alone should put dealing with lift traffic and the ways it threatens walking employees, order pickers, and others a top priority. Everyday functions of most warehouses and industrial operations falls within the realm of manual material handling–constant lifting, bending, stretching, reaching, pushing and otherwise manipulating materials by physical force. People are moving cartons, picking orders, reaching for packing materials and other activities. Manual material handling contributes to musculoskeletal disorders, to the tune of more than 500,000 reported annual reported cases of strains and stress in shoulders, backs, arms, and legs. While you can never eliminate it, you can reduce the worst aspects of it. Let’s dive into some ways.